We Need a Little Mommy Sense! "I’m not a professional broadcaster. I don’t have a college degree. I’m not a politician, a lawyer, or a social scientist. But I do have an important job. A job that requires me to balance a budget, resolve domestic disputes, guard against foreign threats, feed the hungry, cloth the naked, and teach and mold the lives of future citizens. So what am I? I’m a mom! And now…I have a microphone!" Speaking from the homefront, Kimberly addresses current events and public policy issues on a personal level—as they affect us in our own homes and families—while sharing the ideas, ideals, and principles that will lead us to a nation of citizens capable of sustaining freedom. We'll address issues of the day, timeless truths of yesterday and introduce a little Mommy Sense. Liberty begins at home and if we don't start there, nothing else we do will matter. 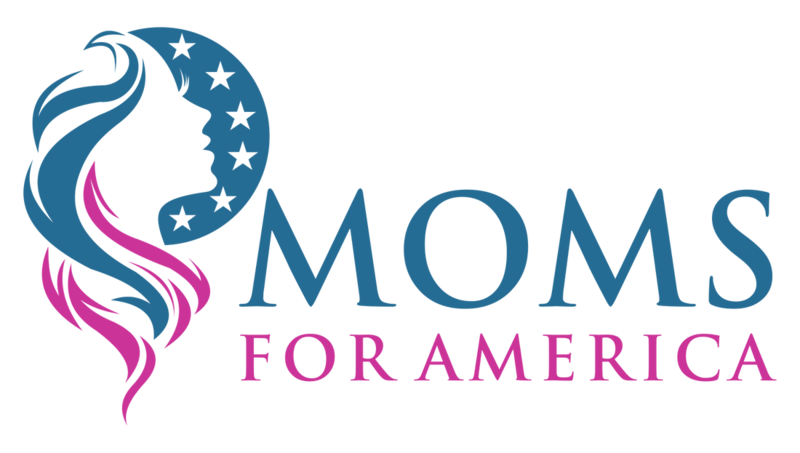 The future of America is on our hands ladies and it all begins On the Homefront! Why Am I Doing a Radio Show? I'm a busy mom, president of a national organization, author and columnist. So with this crazy schedule why in the heck am I starting a radio show??? Chip Maxwell asked me that same question when he interviewed me on his radio show. Listen below to get the whole story. Sign up for my newsletter to get show updates on topics, guests and issues that matter to you and your family!